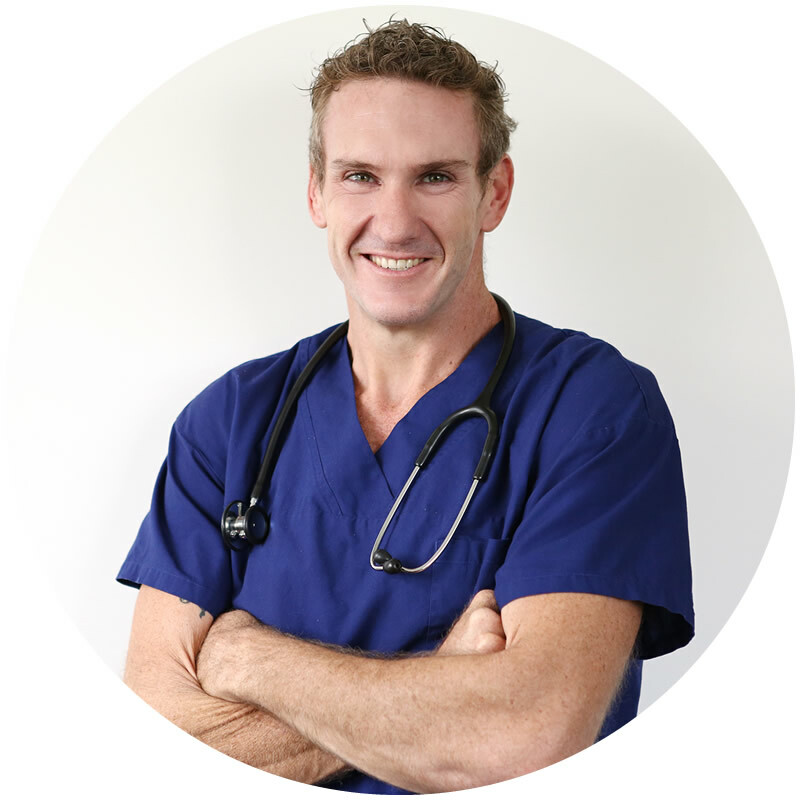 Dr Drew Moffrey is a Private Obstetrician and Gynaecologist whose practice is located at Pindara Hospital. Drew is a local Gold Coaster who was born in Pindara Hospital and as such, he is possibly the first specialist actually born there, to return to work there! Raised on the Gold Coast, Drew attended The Southport School and then Griffith University where he was awarded a Bachelor of Applied Science. This was immediately followed by a Bachelor of Medicine and Surgery from the prestigious University of Queensland. Drew was accepted onto the RANZCOG training program in 2006 and during his training, he worked in nearly every hospital in South East Queensland, providing him with a wealth of experience and a diverse knowledge that compliments his friendly bed-side manner. Particularly noteworthy is his receipt of the respected Crown Street medal for his research into gestational diabetes. When he received this medal it was the first time that it had ever been awarded to a first year trainee of the College. He has also presented research at the Australian Diabetic Association conference. In addition, in 2006, he was awarded “Citizen of the Year” from Griffith University Medical School for recognition of his dedication to both medicine and the community. After obtaining his fellowship to the Royal Australian and New Zealand Collage of Obstetricians and Gynaecologists (RANZCOG) Drew has been working at the Logan Hospital as the Deputy Director of the Obstetric and Gynaecology unit. 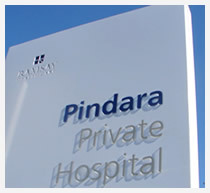 This has been an extremely challenging role as the large unit delivers over 3,600 babies a year, providing him with invaluable experience in all areas of Obstetrics and Gynaecology, triggering a special interest in High Risk Obstetrics and Gestational Diabetes. He has also spent time working in urogynaecology and advanced laparoscopy units. Drew feels very strongly about continuing to perform public work and as such, he continues to work as a part time staff specialist at Logan Hospital. Drew is heavily involved in both registrar and medical student training – he has a teaching appointment with Griffith University and previously with the University of Queensland. On a personal note, Drew is a father to the beautiful Scarlett who is a vivacious daughter who attends school on the Gold Coast. Growing up on the Gold Coast, he is an active participant in surf lifesaving and triathlons. He has been a member of Northcliffe surf club for over 15 years and has won numerous Australian titles and is a member of the Australian Lifesaving Hall of Fame. In recent years he has developed a passion for triathlons and is regularly competing in them and is looking forward to many to come. In what little spare time he has after Scarlett and sport, he loves to scuba dive and travel.